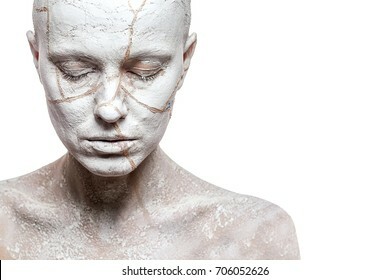 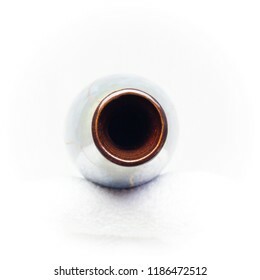 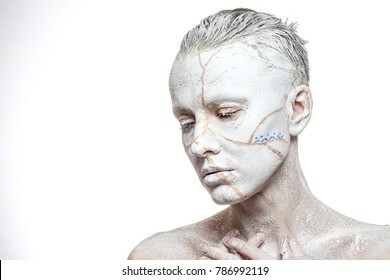 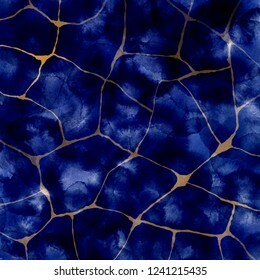 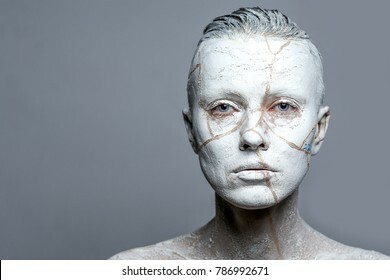 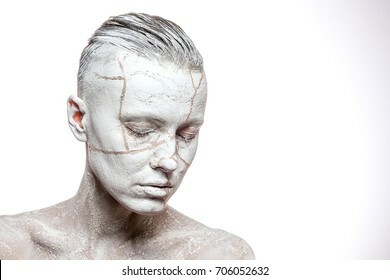 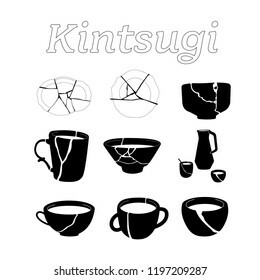 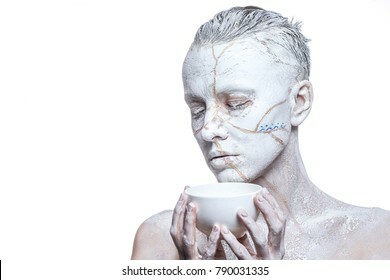 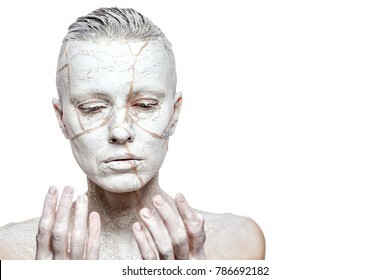 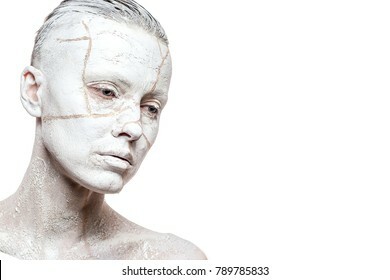 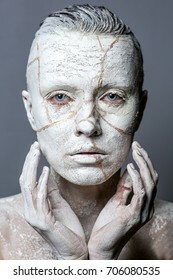 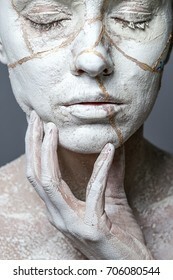 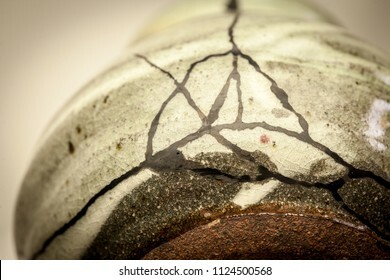 280 kintsugi stock photos, vectors, and illustrations are available royalty-free. 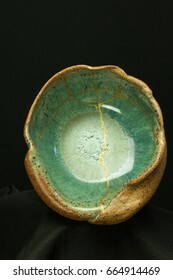 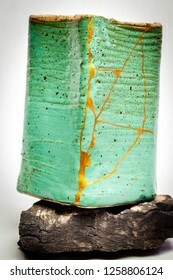 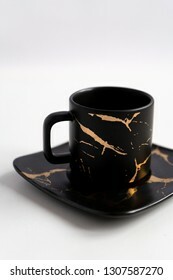 A piece of pottery that has been repaired with the kintsugi art form using lacquer and gold. 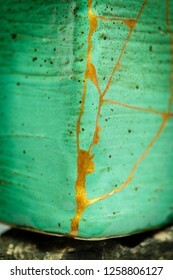 A macro shot of a cup repaired with gold powder using the Japanese art form of kintsugi. 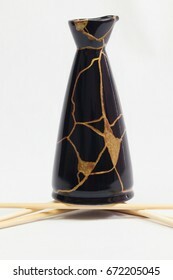 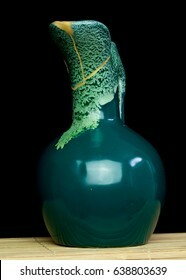 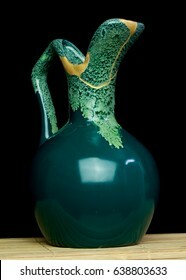 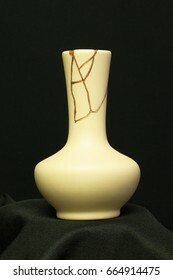 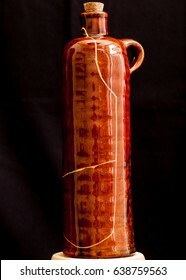 An oriental sake bottle that was broken and I repaired it using the Japanese art form of kintsugi. 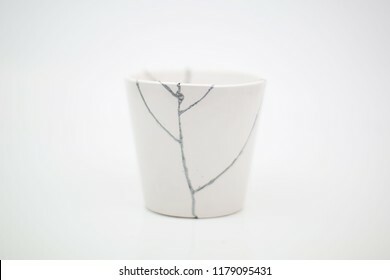 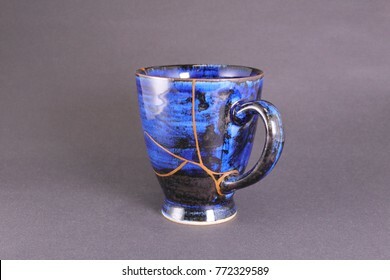 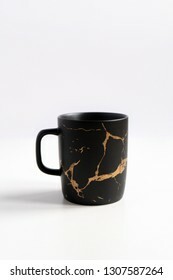 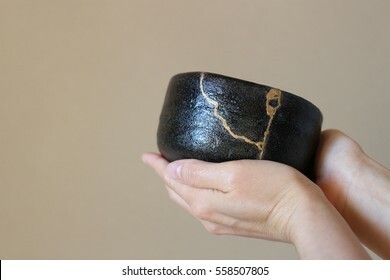 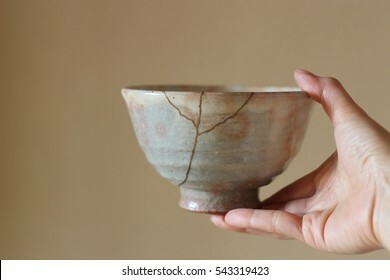 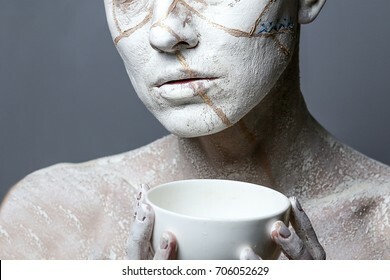 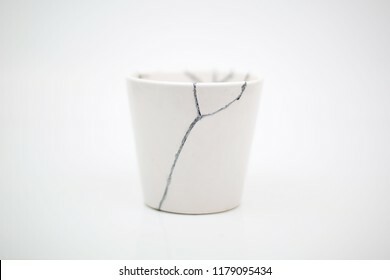 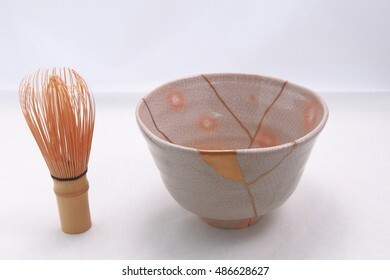 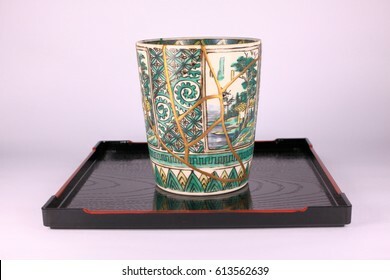 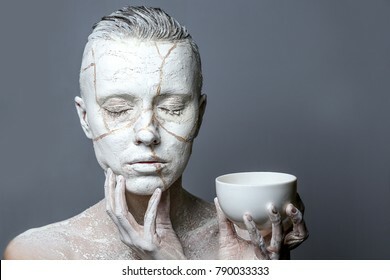 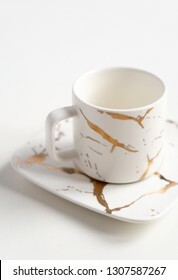 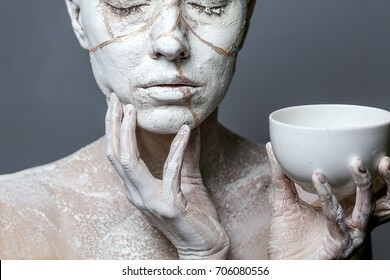 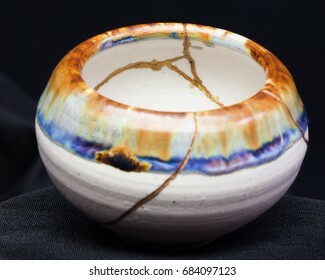 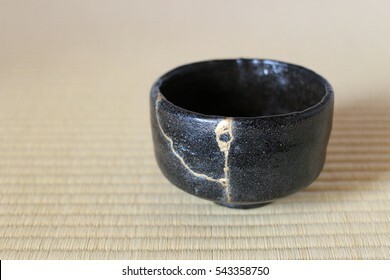 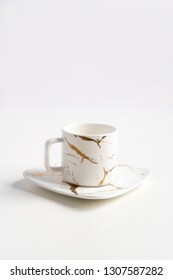 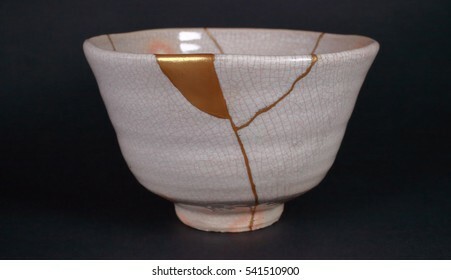 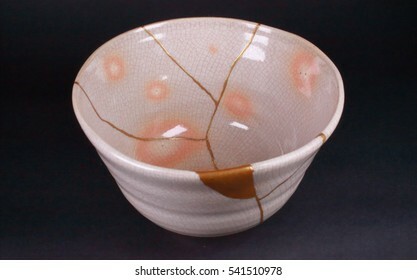 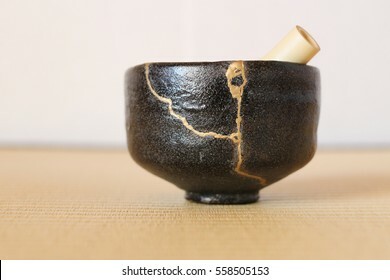 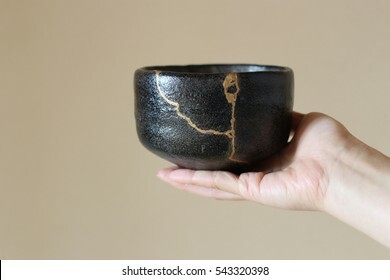 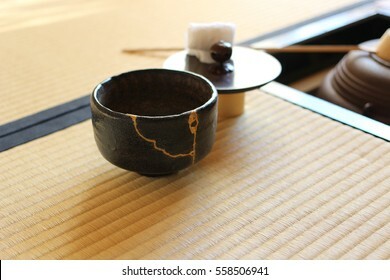 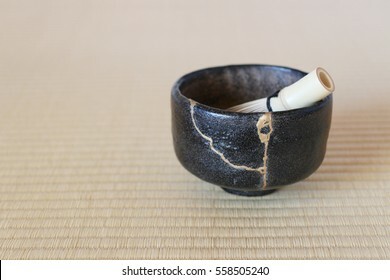 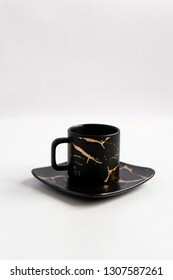 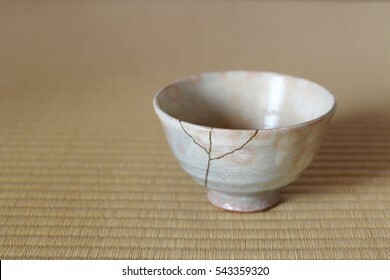 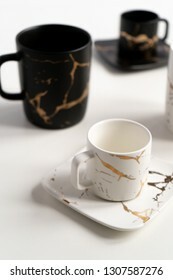 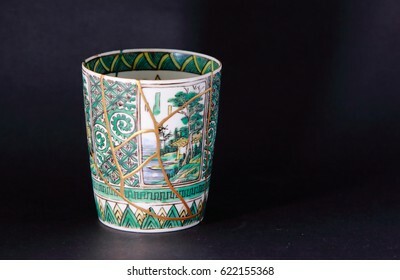 A handmade cup that was broken and repaired with the Japanese art form of kintsugi using gold to enhance the beauty of the broken piece and add to it's character as it continues it's existence. 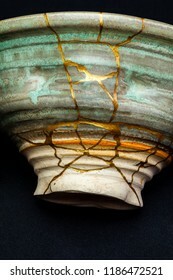 A piece of pottery that is in the process of being repaired with kintsugi using lacquer and gold. 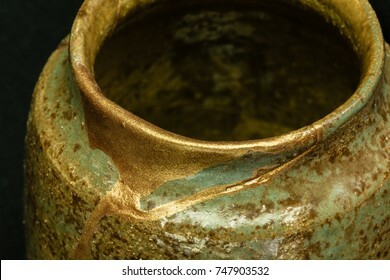 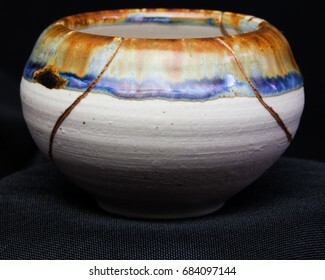 A handmade pot made that was broken and I repaired with the Japanese art form of kintsugi using gold to enhance the beauty of the broken piece and add to it's character as it continues it's existence. 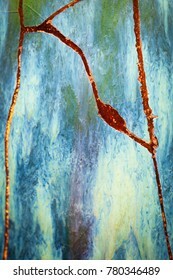 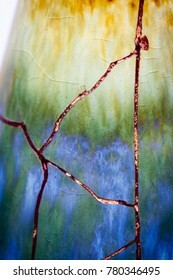 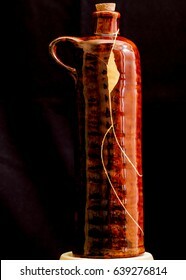 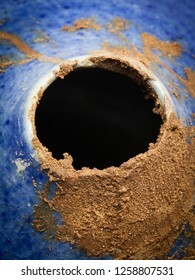 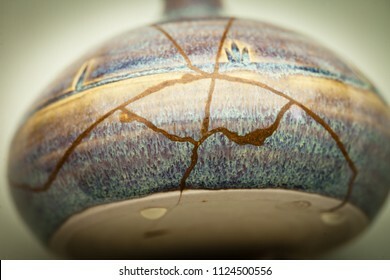 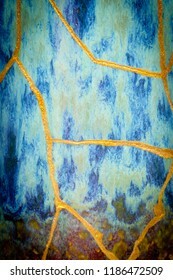 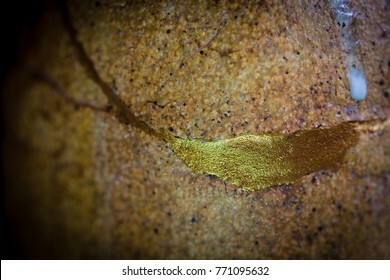 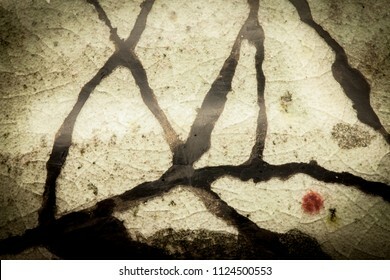 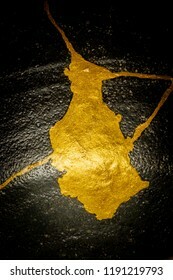 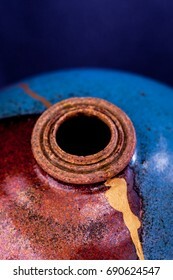 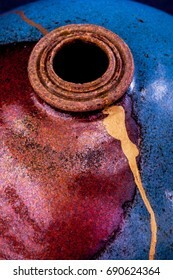 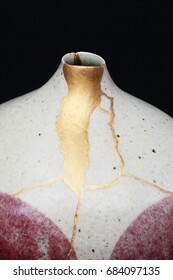 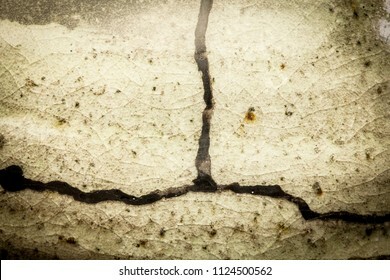 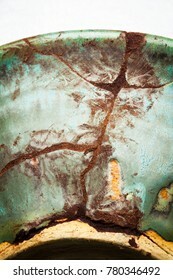 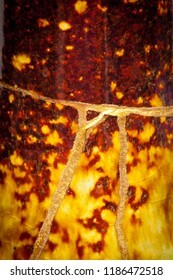 A macro shot of the neck of a jar repaired using a Japanese art form of kintsugi. 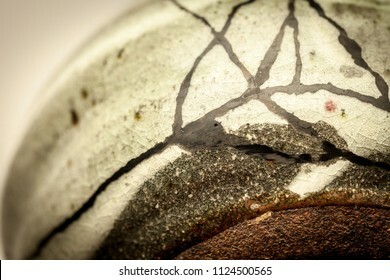 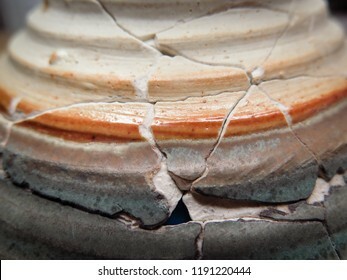 A piece of pottery that I am repairing using the Japanese artform of kintsugi and this is in the middle stage with jinoko clay and urushi lacquer filling the cracks. 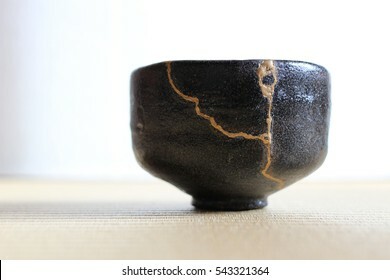 A macro shot of a cup repaired with gold powder using a Japanese art form of kintsugi. 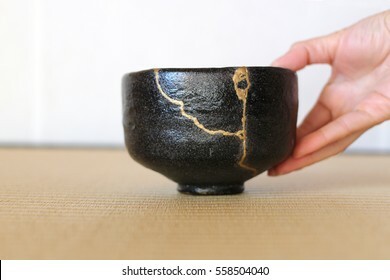 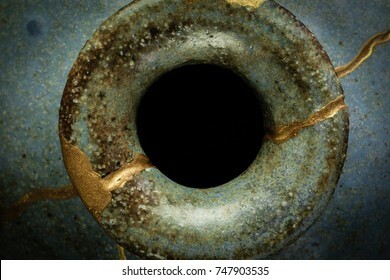 This is a broken bowl that is in the process of being using the Japanese art form of kintsugi with urushi lacquer and gold powder. 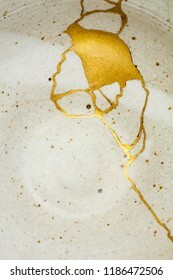 Wavy edge of a pink dish repaired with a Japanese art form called kintsugi. 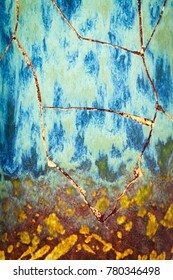 For use as a banner. 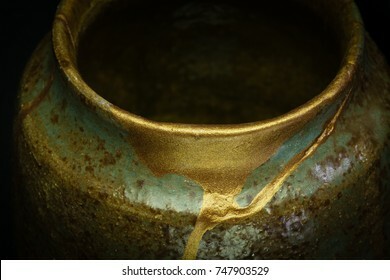 This is a black pot that was broken and I repaired using the Japanese art form of kintsugi using urushi lacquer and gold powder. 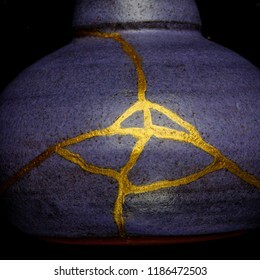 A very shiny wine bottle that I repaired using the Japanese art form of kintsugi to repair the cracked and broken areas with gold. 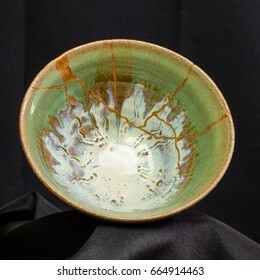 A handmade pottery dish I broke and repaired using the Japanese art form of kintsugi. 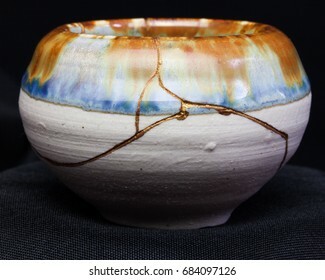 A handmade clay pot found in New Mexico then broken and rejoined by me using the Japanese art form of kintsugi. 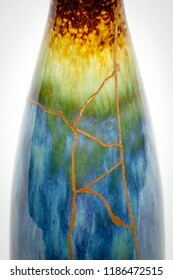 I has a beautiful Sonora sunrise color scheme enhanced with the gold repair. 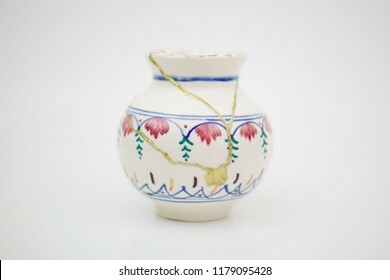 A handmade pitcher that was broken and repaired with the Japanese art form of kintsugi using gold to enhance the beauty of the broken piece and add to it's character as it continues it's existence. 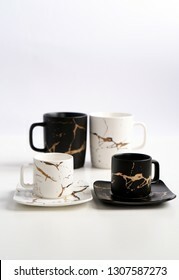 White and black mugs with a saucer. 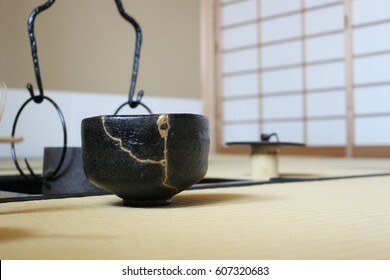 Cups for coffee and tea on a white background. 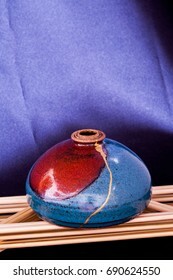 Utensils for any holiday, luxury wedding, birthday or party. 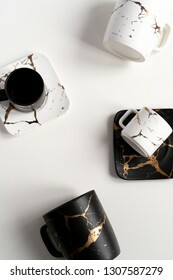 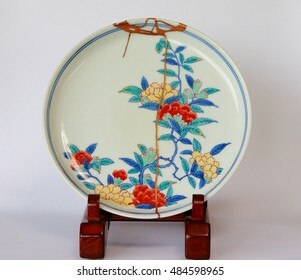 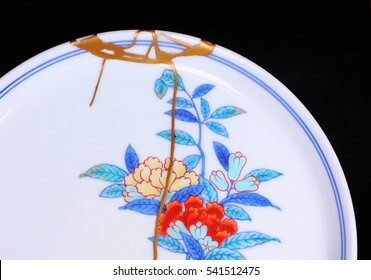 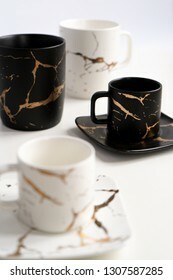 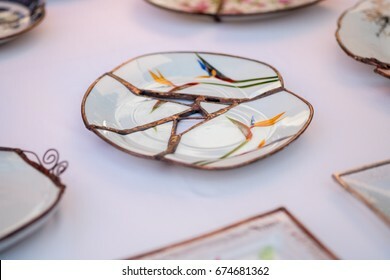 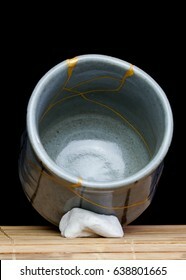 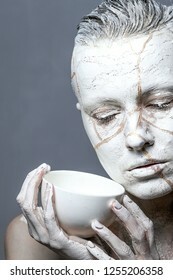 Style Japanese art of repair broken dishes, kintsugi. 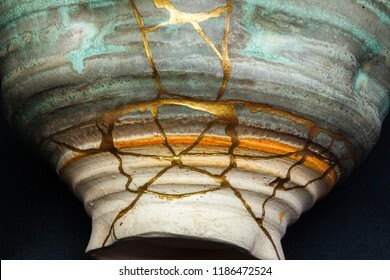 A handmade porcelain vase I broke and repaired using the Japanese art form of kintsugi. 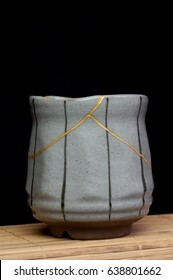 A handmade clay pot found in New Mexico then broken and rejoined by me using the Japanese art form of kintsugi. 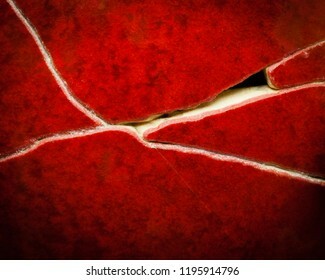 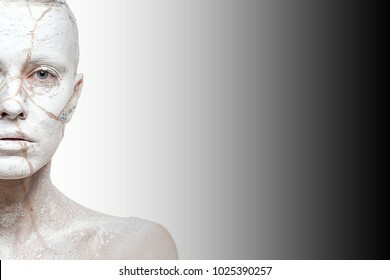 This has room at the top and bottom for text. 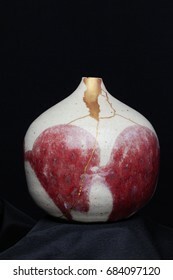 A red pot I am repairing using the Japanese art form of Kintsugi. 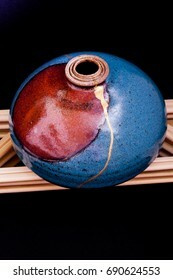 Next will be fill and then urushi lacquer and gold. 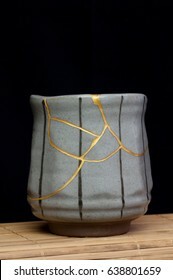 A rustic pot that is repaired with the Japanese art of kintsugi and gold. 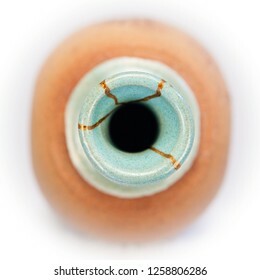 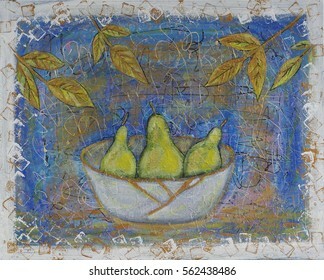 Over 265,745,096 royalty-free images with 1,651,380 new stock images added weekly.